I woke up this previous Sunday morning not knowing if I had the strength to go to church. Emotional strength, that is. 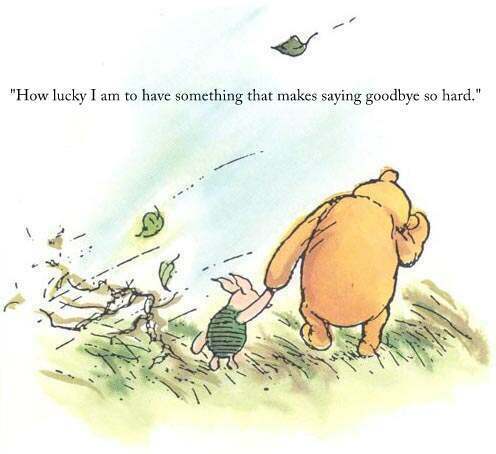 I knew I was saying goodbye to my favorite uncle and it was becoming increasingly hard to hold back tears. I poured myself a cup of coffee and sat on the porch reading my Bible. Thinking about what the day had in store. There was a feeling of finality in the air. I looked out at the trees and tried to focus as they became blurry through my tears. “How am I going to make it through service today?” I thought. I didn’t really want to talk to anyone much less even sit next to anyone. That sounded so un-Christian in my mind but I’m human and that’s how I felt. Either way, I made it there and survived without having a meltdown. I do have terrific friends who knew what that day was about and they were extremely supportive. That made it a little easier. My family was to gather at the oceanfront just before sundown. There were a total of 20 family members that came to pay their respects. I rode in the car with my parents. My father, as expected, was unusually quiet. We all walked together down to the shore. Sand between our toes and the warm sun welcoming us as we got closer to the water. I looked out at the many families still sitting in beach chairs enjoying the remaining sunlight thinking how they came to relax and enjoy spending time with their family on this warm summer day…..and I was saying goodbye to a family member. That’s how I was spending time with my family that day. Strangely, the far left side of the beach was empty. No family. No chairs. No disturbance. It’s almost as if God had that spot picked out for us where it was quiet and we wouldn’t be disturbed. My father, his two brothers and sister took turns speaking about my beloved uncle. I listened closely as light-hearted memories were shared. Fun times that each of his siblings had tucked away in their heart. The entire time, I watched the waves roll in and go back out almost as if beckoning my uncle to his final resting place. As the last prayer was said, my uncle and aunt walked out into the ocean to disperse the ashes. A seagull flew overhead at just that moment and made a high-pitched cry as the final ashes were cast into the water. 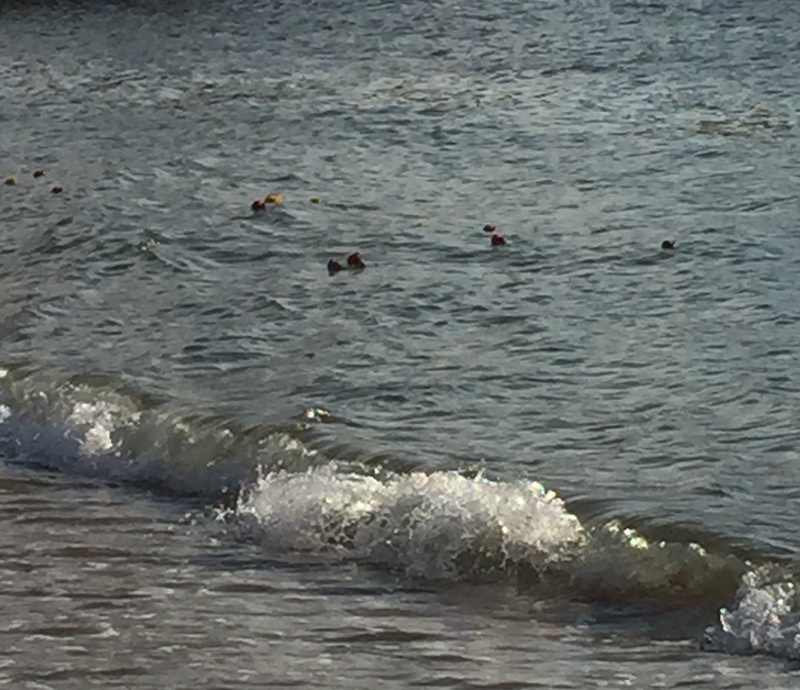 My father then handed red and yellow roses to each of the women in the family, asked us to say one final word and then throw the roses into the ocean when we were ready. That was a beautiful sentiment. We all stood together for one last, long moment and then headed back toward our cars. We had plans afterward to meet for dinner as a family at a restaurant on the beach. It’s not always easy to get everyone situated in their seats and ready to order in a somewhat organized fashion. But it was accomplished. From where I sat, I faced the ocean and it was breath-taking. I knew this is where my uncle wanted to be laid to rest and I knew why. It was beautiful. Yet at the same time it felt like he should have been sitting at the table with the rest of us enjoying the view and dinner with his family. I missed him. I missed hearing him call me by my nickname “The Princess”. It was very “tongue-in-cheek” sarcastic as I was given that name as I entered the teen years. But it was endearing nonetheless….and it was his name for me. I’d never hear him call me that again. My eyes welled up with tears. I shifted my gaze from looking straight out over the ocean to looking to my right out the window. What I saw caught my breath! He was letting me know he was there. 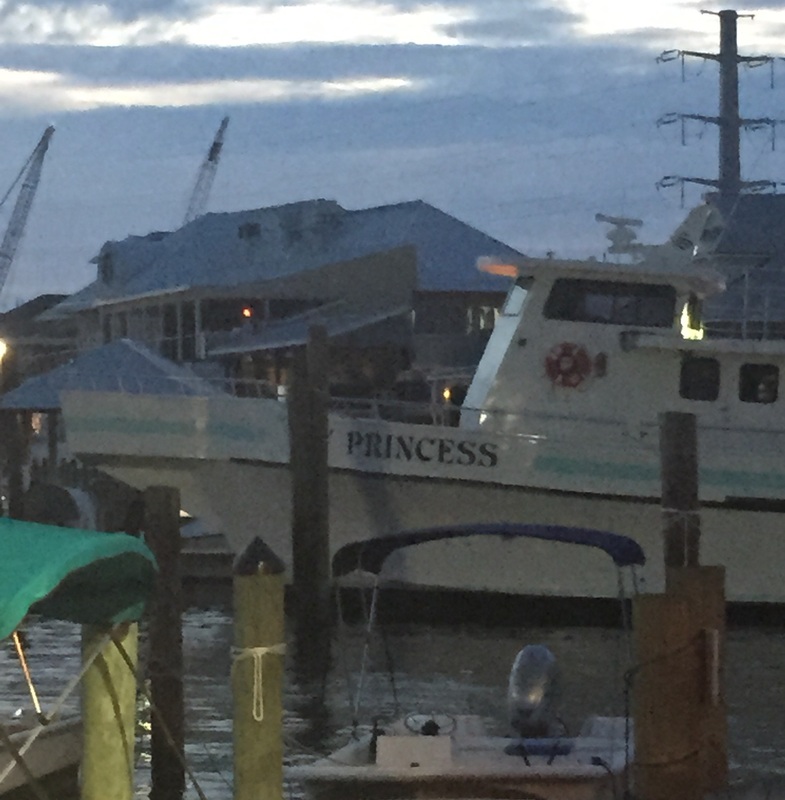 I smiled to myself and jumped up to take the picture of that boat. My heart swelled with joy and I knew he was at peace.